Good condition. 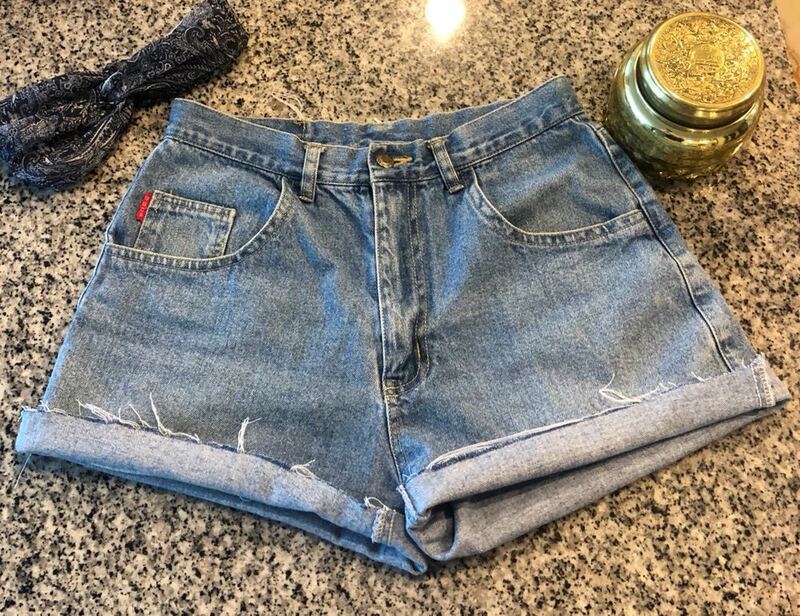 Can be worn with folded bottoms or straight fit. I’m a 3 and I would say they run about 1 or 2 sizes bigger. Can be worn with a belt though for a fitted waist.